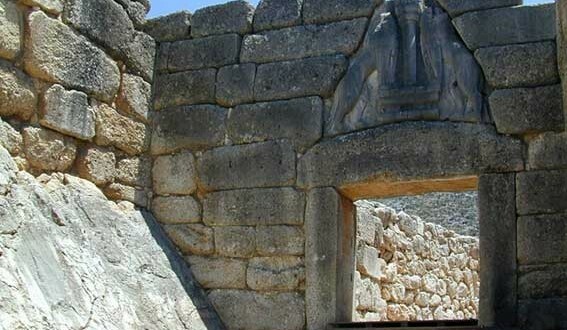 Mycenae, the legendary kingdom of the Atreides, is situated upon a small hill-top on the road leading from the Argolic Gulf to the north (Corinth, Athens, etc.). 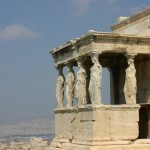 The site was inhabited since the Neolithic times (about 4000 BC) but reached its peak during the Late Bronze Age (1350-1200 BC), giving its name to a civilization which spread throughout the Greek world. Outside the walls lay the residential area of Mycenae, as indicated by the number of private houses brought to light by the excavations. 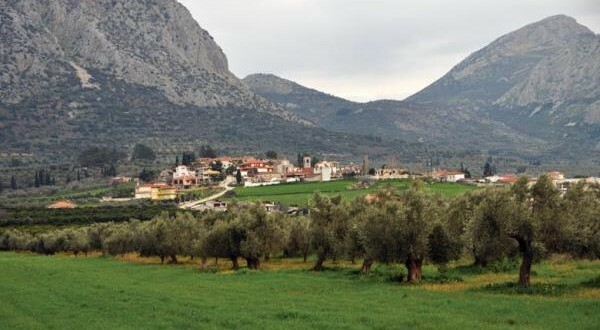 However the landscape here is dominated by the”Grave Circle B”, and the monumental tholos tombs, among them the ones attributed to the legendary royal family of Mycenae. 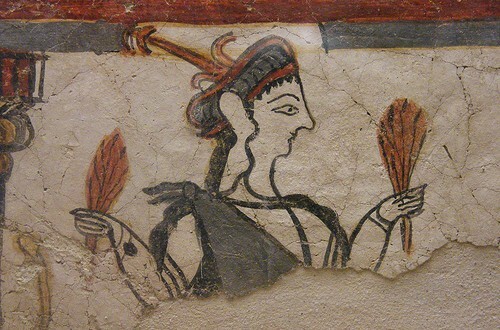 The burial monuments of Mycenae also yielded the treasure of finds, now exhibited at the National Archaeological Museum and at the on site Museum of Mycenae. Mycenae was occupied without interruption until 468 BC when it was conquered by the city of Argos and its population was banished. 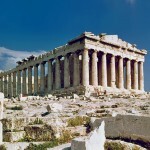 It was reoccupied in the 3rd century BC for a relatively short period. 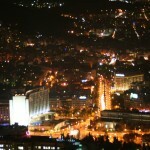 When the ancient writer Pausanias visited the place in the 2nd century AD, it had been deserted long ago. In 1876 Heinrich Schliemann started the excavations which led him to the discovery of the Homeric Mycenae. From 1864 to 1902, excavations at the palace, the subterranean fountain, and many chamber tombs were conducted by Christos Tsountas, the father of Prehistoric Archaeology in Greece. Further excavations were conducted by Alan Wace – one of the leading figures of Mycenaean Archaeology – during three campaigns, in 1920-1923 on the acropolis and the tombs, in 1939 and 1950-1957 on the houses and tombs at the Lower City. In 1952-1955 Prof. G. Mylonas and I. Papadimitriou, on behalf of the Athens Archaeological Society, uncovered the “Grave Circle B”. Research on the site actually never ceised, since the Mycenaean land had still much to reveal.